We offer free Wi-Fi internet access and free parking. We would also be pleased to provide you with an attractive sport and leisure program, such as raft construction, giant swing or an e-skateboarding tour for your business meeting or as a group of friends. Please contact our employee, Stefanie Hellwig, directly at +49 (0) 5541 7050 for further information. 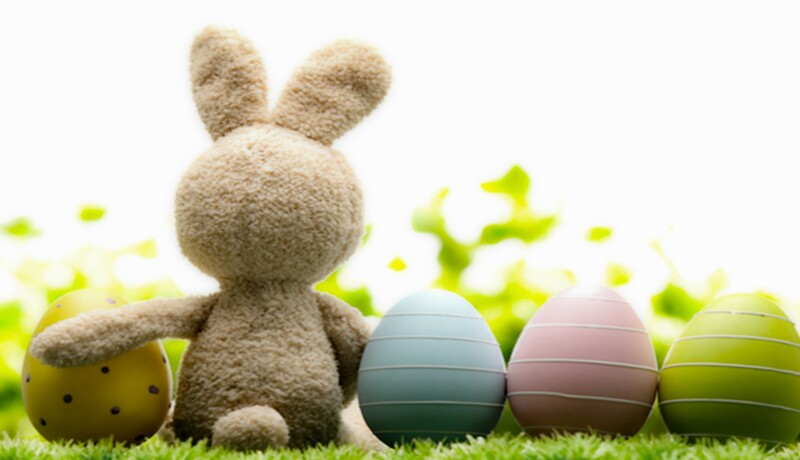 alternatively participation in the breakfast buffet, if the booking does not include Easter Sunday!